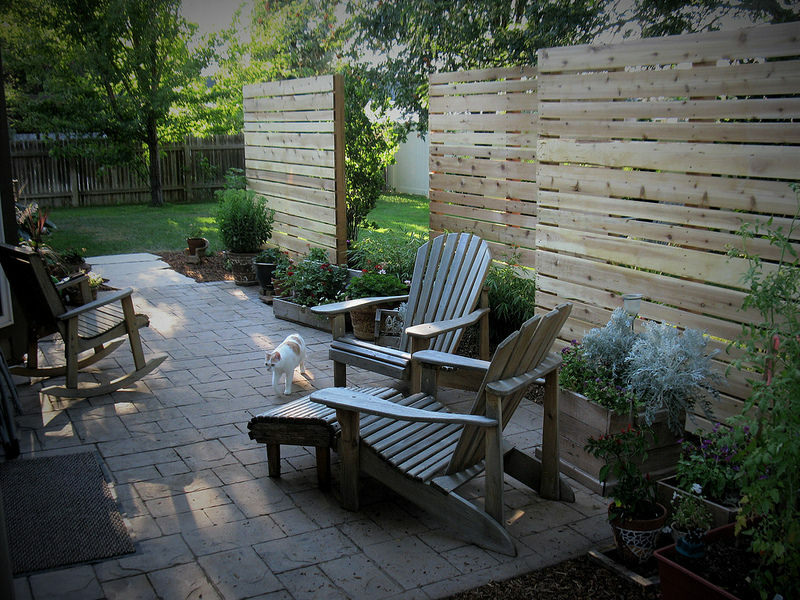 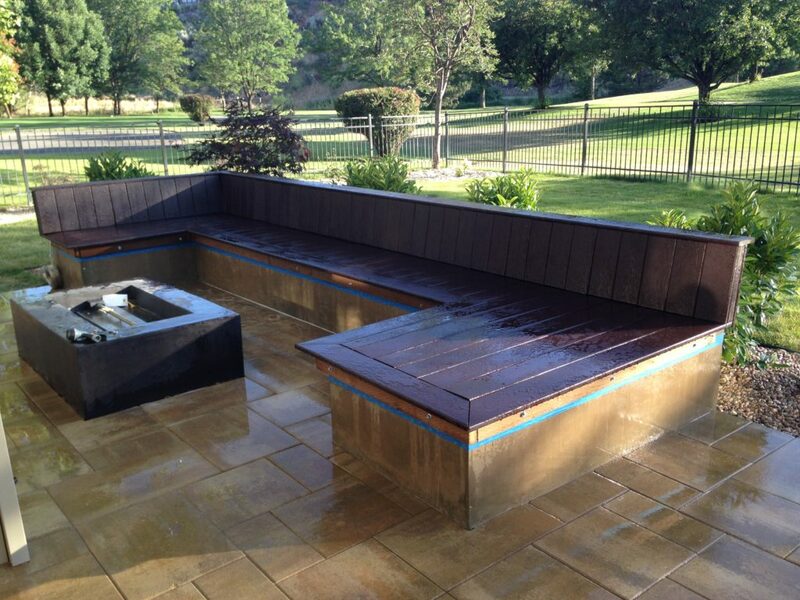 Custom features in a landscape are what make your outdoor space a reflection of your creativity. 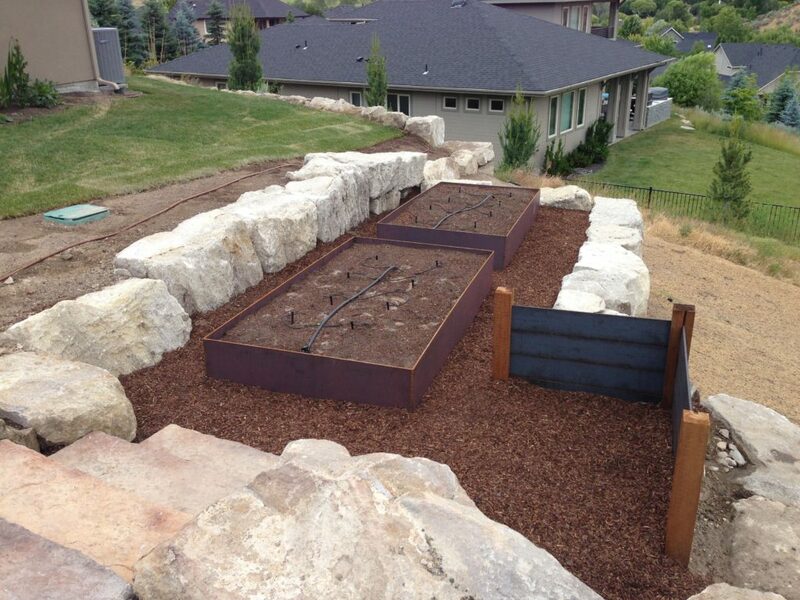 The expertise and experience of FarWest’s landscape designers and crews will make your garden vision come to life. 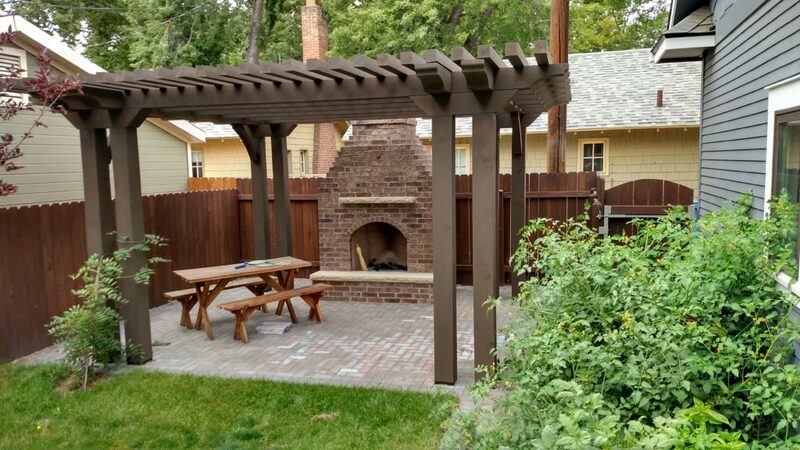 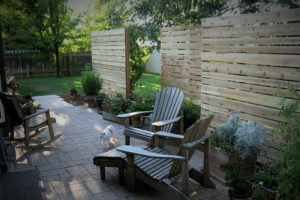 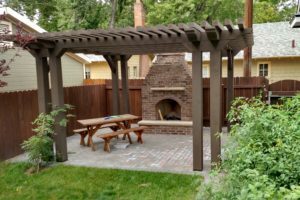 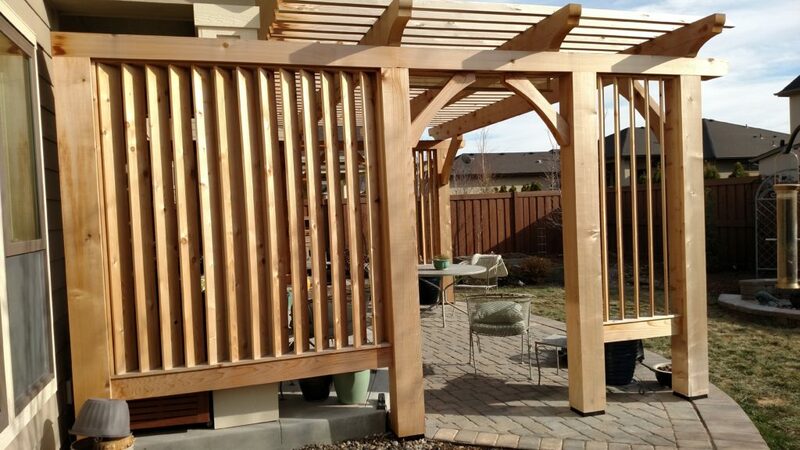 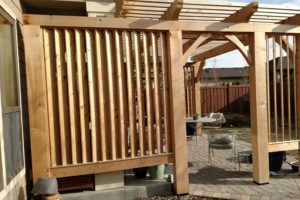 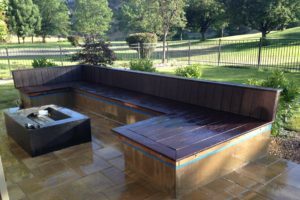 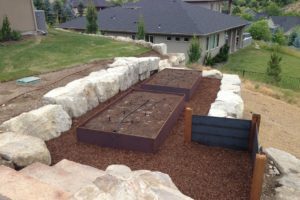 We build custom pergolas, fire pits, retaining walls, stone, wooden or concrete raised garden beds, privacy screening & many types of outdoor seating.